The Hanzo Academy is a prestigious prep school with a secret known only to a select few. Behind its walls is a training course for shinobi; trained spies and assassins that centuries ago had served the shoguns for their political and military needs. 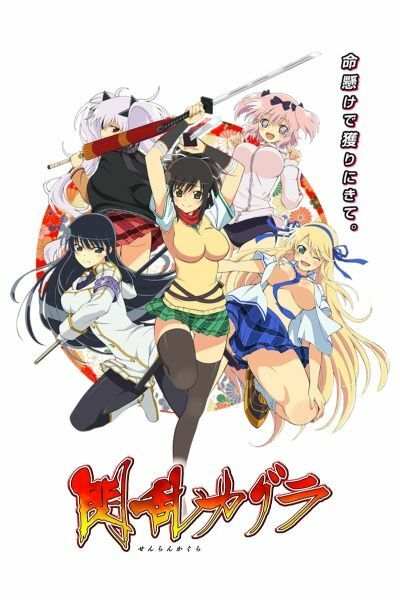 Today the tradition continues with five young female trainees with diverse personalities: the care-free Asuka, fierce yet perverted Katsuragi, the sweet and innocent Hibari, stoic and protective Yagyuu, and their mature, class representative, Ikaruga.